Playstudios, a company that develops game-playing applications for use on mobile phones and social platforms, such as Facebook and Twitter, has been gradually increasing its share of the gambling mobile and social apps market through its casino-like games. Now, the company is poised to expand into Canada and, perhaps eventually the rest of North America, by partnering with another company that will provide a rewards program for players who win at casino games. Playstudios has been developing casino-like games with engaging graphics for games, such as slots, blackjack, and poker. However, there are hundreds of games to choose from, both on applications and on social media. The company began releasing games on Facebook in 2012 and they quickly became very popular. In the beginning, the company’s games did not have any real rewards for players who enjoyed playing them. Increasingly, Playstudios – whose whole philosophy is the social aspect of gaming rather than the thought of gaming for money — began to offer rewards and prizes for winners. The company can offer rewards for winning without breaking the law because gaming for prizes only is not illegal. The company has partnered with companies in the food, beverage, and entertainment industry to get rewards to the winners. Examples of rewards for gameplay include free rooms at MGM Resorts around the world, Wolfgang Puck restaurants, free tickets to Cirque du Soleil, rooms and vouchers for play at Resorts World, free tickets, and food at the House of Blues, and free cruises from Royal Caribbean. There are also discounts available for shopping in Vegas shops, even exclusive shops that cater to the wealthy. 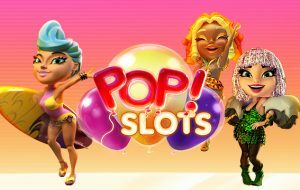 Beginning last month, Playstudios expanded its North American brand by partnering with Gateway Casinos and Entertainment for its rewards program. That means players of its games are now eligible for rooms, food, and other perks associated with Gateway Casinos. The Gateway Casinos company has casinos in British Columbia and Ontario, as well as 25 properties for gaming across Canada. 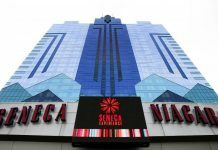 The properties include hotel rooms, restaurants and bars, table games, and thousands of slot machines. 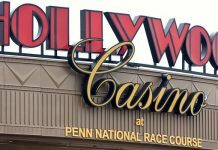 In addition to all the gaming establishments the company currently has, there are plans to expand and add two resort-casinos. The brand also owns several top-shelf restaurants, which are included as part of its rewards program. Both Playstudios and Gateway Casinos have hopes for further expansion. 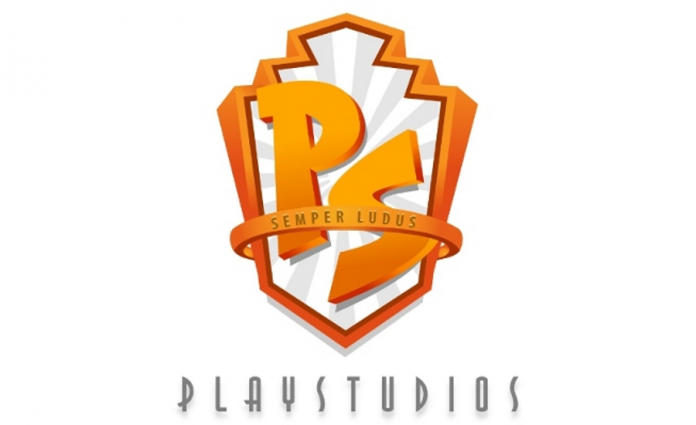 Playstudios is hoping to continue to expand and offer more games. It sees its competition as other online gaming companies that are able to offer monetary rewards in exchange for play. Playstudios is relying on the fun and impressive graphics of its games to help the company continue to lead the pack in realistic casino gameplay with the best graphics on the market. Also, Playstudios continues to expand its games onto more social platforms, such as Instagram and Snapchat. It also has plans to further expand onto more and more platforms, such as Google. 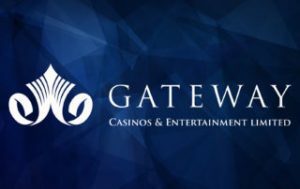 Gateway Casinos is also hoping to continue to expand. At present, the company is based in Western Canada, but it is expecting to expand further east into the lucrative markets near Winnipeg, Toronto, and Montreal. The casino brand is also hoping to use the Playstudios games to offer more online gaming in its on-site casinos, which will give players more exciting online play opportunities while they are using the casinos. The more games the casinos can offer, the more profits they can make. Both Playstudios and Gateway Casinos stand to benefit from this relationship, both in terms of profit and the rewards that are offered.